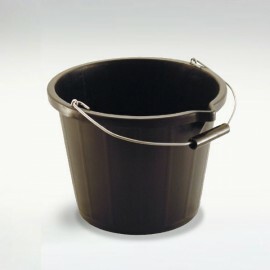 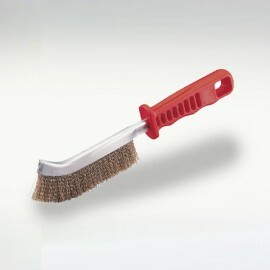 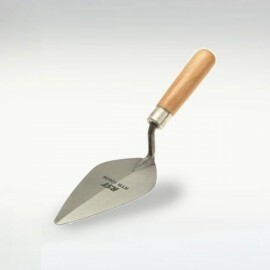 £ 19.95 ex VAT. 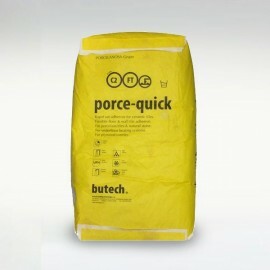 23.94inc VAT. 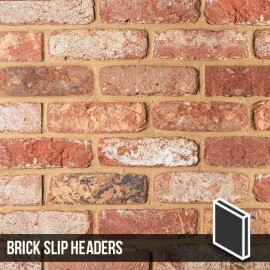 Olde Watermill brick slips can differ somewhat in texture and colour, these differences help to amplify the overall look of the product. 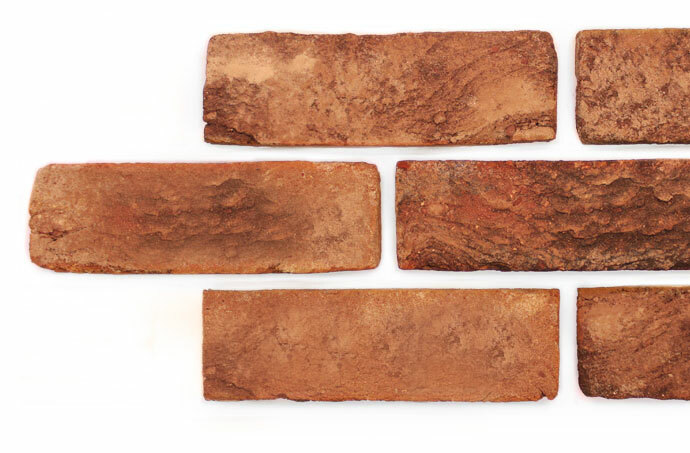 With a deep red clay base the Olde Watermill can exhibit noticeable degrees of colour variation. 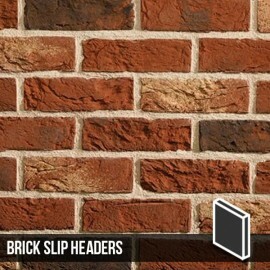 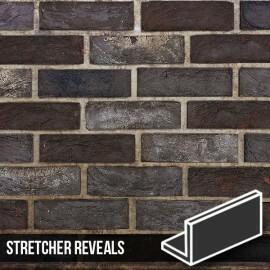 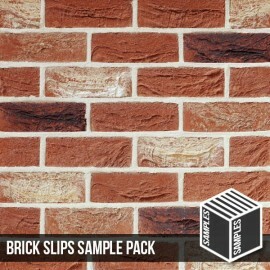 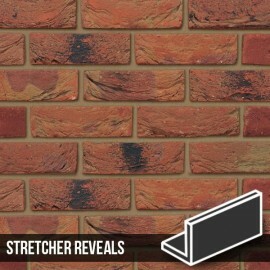 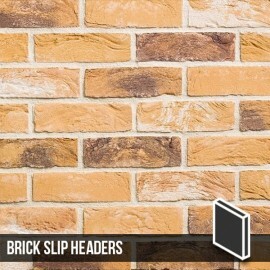 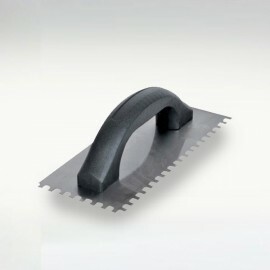 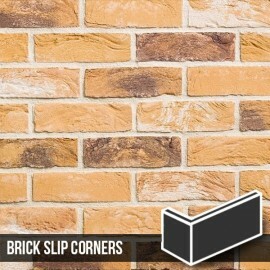 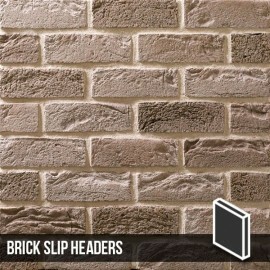 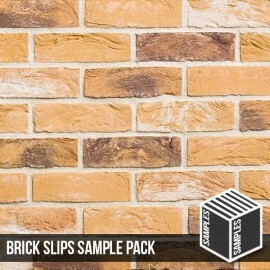 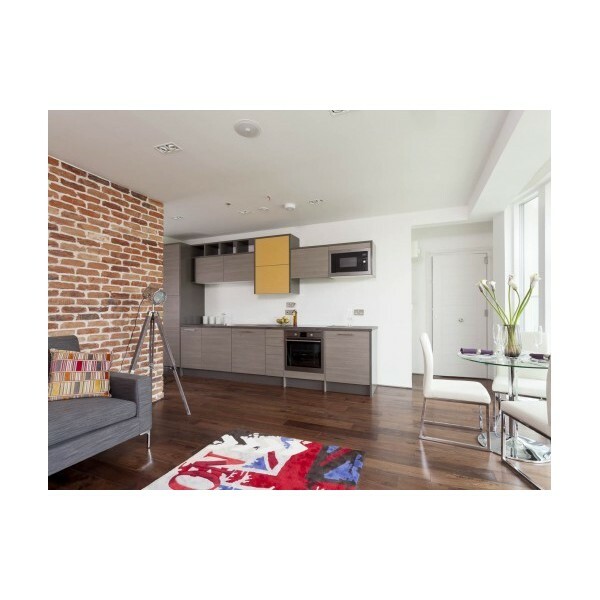 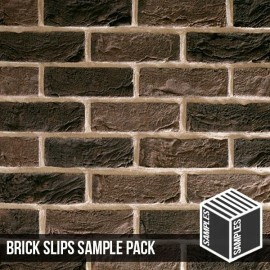 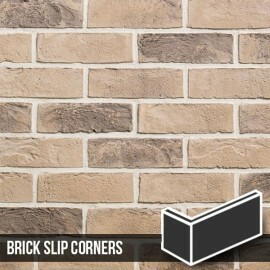 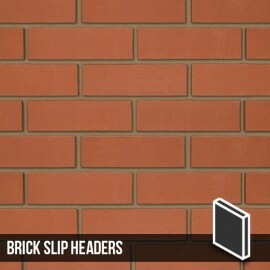 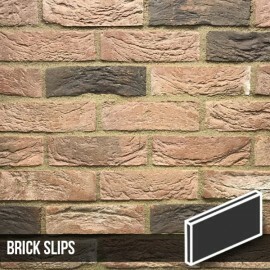 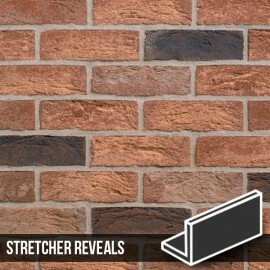 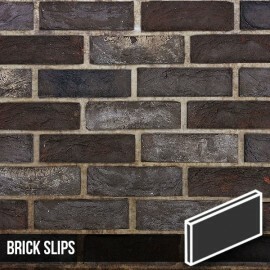 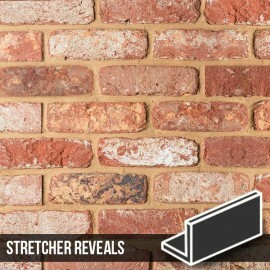 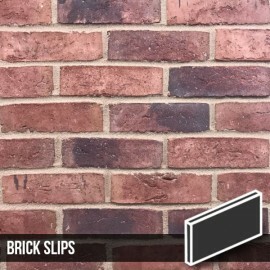 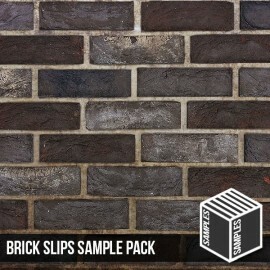 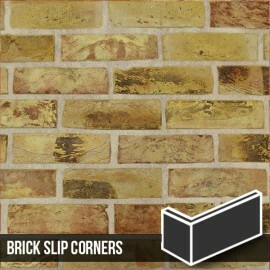 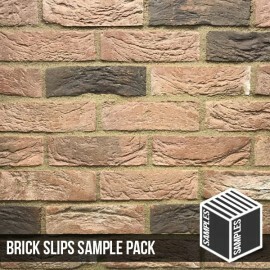 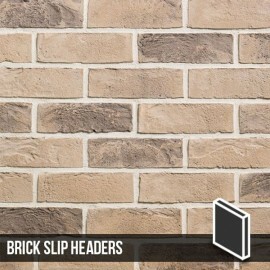 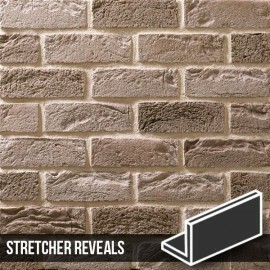 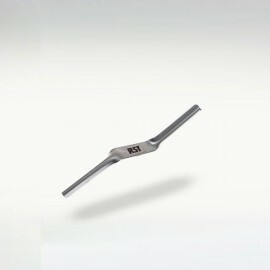 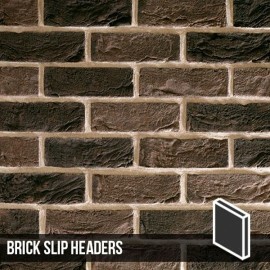 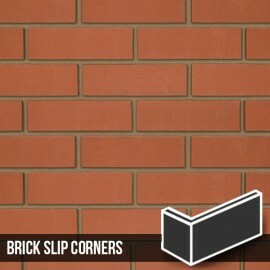 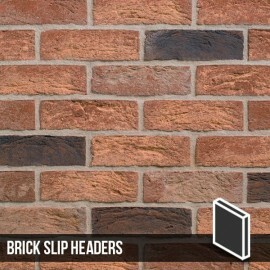 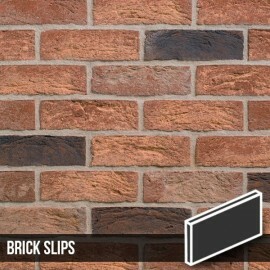 Slight light and Dark brick types are not uncommon within this product. 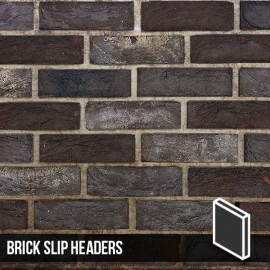 Reclaimed brick with handmade textured finish and reclaimed rumbled edges.